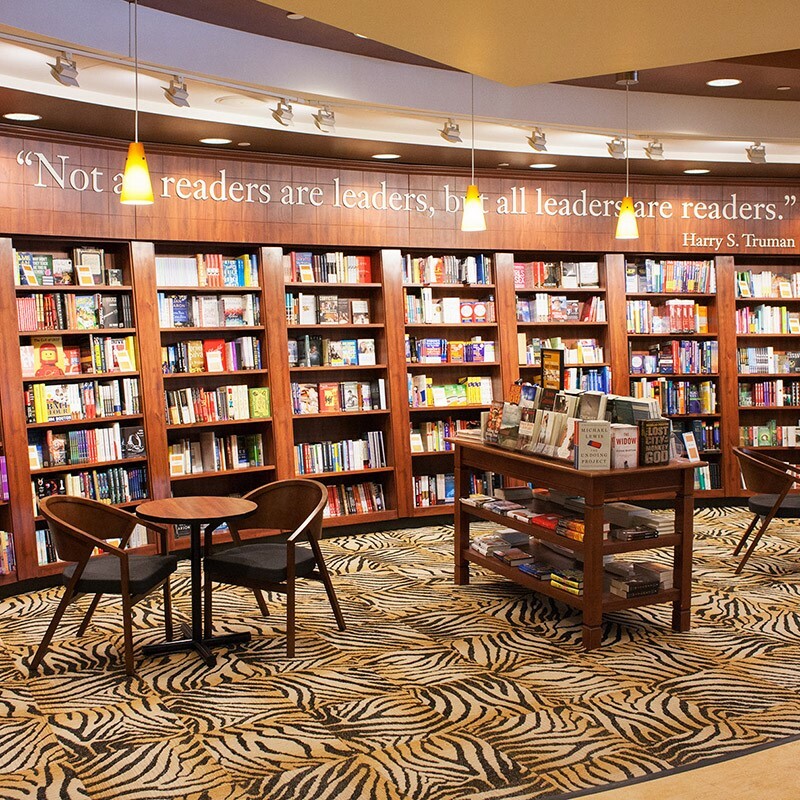 The shelves of this bookstore hold a wide array of titles containing ideas as diverse as the world in which we live. As a campus store that serves a university community where inquiry, research and discussion are the foundations of learning, we carry titles that may challenge the personal beliefs of some of our customers. Sometimes customers have asked us to remove a book or magazine because it offended their personal beliefs and values. We value our customers’ opinions but we are wary of removing a book because someone doesn’t agree with it. If we acted on every request, our shelves would be bare. Previous complaints about content have included books about sexuality and gender issues, legalization of drugs, alcohol consumption, and political theories. We believe that it is in the best interest of the university community for ideas of all kinds to be available to interested individuals, regardless of what our own tastes may be. Get rewarded for reading! Purchase 7 general books from us and receive the 8th for free! Just give the cashier your card with each General Book purchase to get punched. The value of the book shall not exceed $15 or you may take $15 off one General Book instead of receiving a free General Book. Get a Double Punch every Thursday after 3:00 pm. Now the littlest of readers can join the club too! Purchase 5 children's books and get the 6th for free! The value of the book shall not exceed $10 or you may take $10 off one General Book instead of receiving a free General Book. Buy it. Read it. Return it. We love giving books a 2nd Chance. We often buy gently used general books for 30% of their retail value; bring your books by and we'll take a look. The following categories are excluded: textbooks, test prep guides, computer reference, medical reference, special order items. On the first Tuesday and Wednesday of the month during the Fall and Spring semesters, we host a sale featuring a great selection of bargain books, as well as 25% off regularly priced General Book titles. We offer a 30% everyday discount on NY Times Bestselling Top 10 paperback fiction and non-fiction, as well as the Top 5 hardcover fiction and non-fiction titles. The scholarship and creativity of our faculty and staff nourishes the cultural life of the University of Missouri. 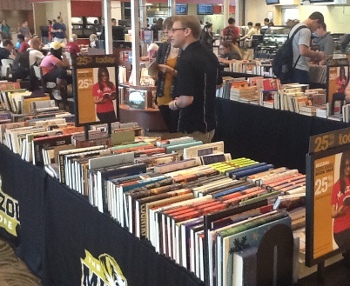 That’s why The Mizzou Store hosts an annual reception to recognize domestic trade and academic press publications.